After producing cinematic feats from Life Is But a Dream to Lemonade, Beyoncé is putting out another visual project, this time centered around her groundbreaking Coachella performances in 2018. The documentary, called Homecoming, is headed for Netflix in a matter of days. Here’s what you need to know about the film before it releases. Beyoncé’s doc airs next Wednesday only on Netflix, so be sure to subscribe to the entertainment streaming service (or get ahold of a friend’s password). New subscribers get a 30 day free trial. 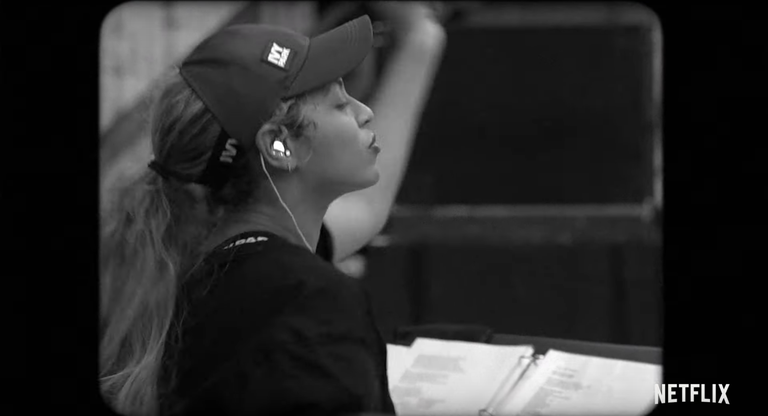 The film will give a deeper look at Bey’s Coachella set. Bey’s show, which was inspired by historically black colleges and universities, was touted as a proud celebration of black culture that featured singers, dancers, musicians, and even members of her own family. (Jay-Z, her sister Solange, and her former Destiny’s Child bandmates and longtime friends, Kelly Rowland and Michelle Williams, joined her onstage at different points throughout the performance.) 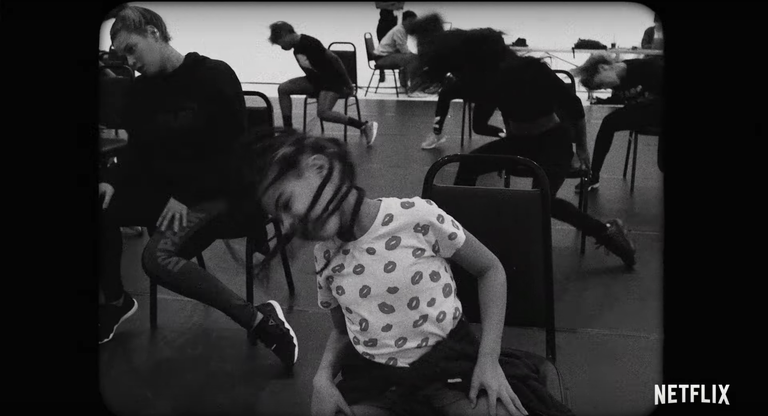 According to the official trailer, viewers can expect to see never-before-seen footage from prep and rehearsals, as well as snippets from the performance itself. 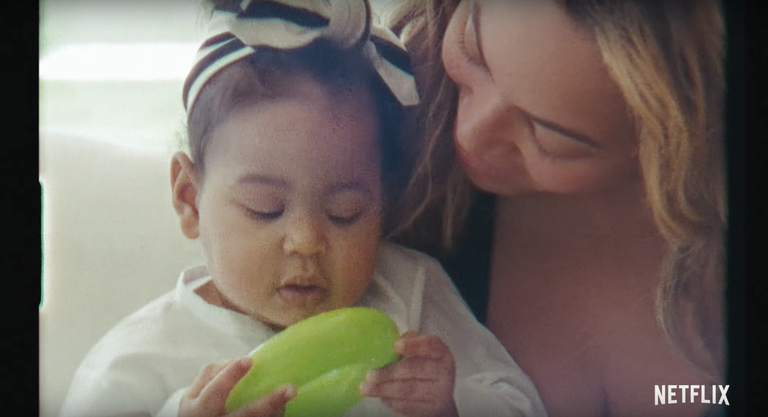 Like Bey’s Coachella set, the documentary will include a focus on family, as the trailer teased intimate moments between Bey, her husband, and their kids. Her and Jay-Z’s seven-year-old daughter, Blue Ivy, makes an appearance, and so do their one-year-old twins, Rumi and Sir. In case you forgot about Beyoncé’s chilling show (first of all, how dare you), you can rewatch the spectacle below. 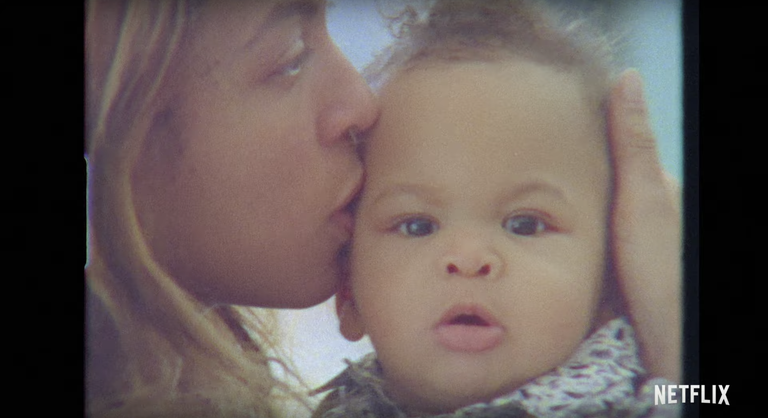 Watch this space for more updates on Bey’s upcoming doc. Braun Büffel’s Leading Man, Fabio Panzeri on how evolution is key when Reinventing a fashion brand. So what do you say, do we have you at vacation?